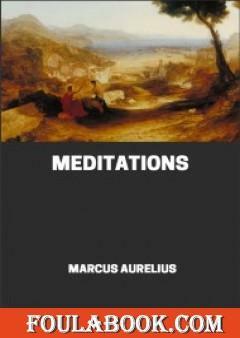 Meditations is a series of personal writings by Marcus Aurelius, Roman Emperor 161–180 CE, setting forth his ideas on Stoic philosophy. It is doubtful that Marcus Aurelius Antoninus ever intended for this book to be published. It is divided into 12 books that chronicle different periods of Marcus’s life. 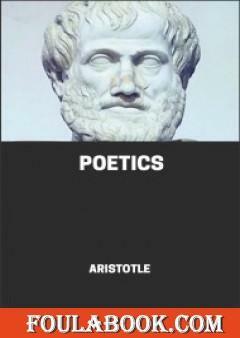 Each book is not in chronological order and it was written for no one but himself. 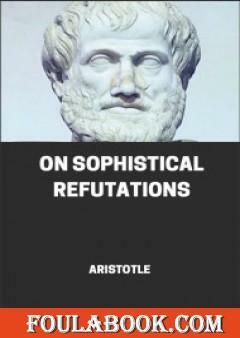 The style of writing that permeates the text is one that is simplified, straightforward, and perhaps reflecting Marcus’s Stoic perspective on the text. 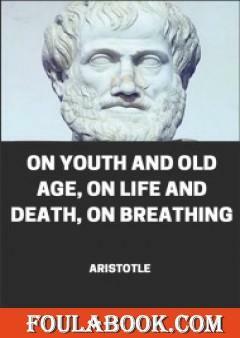 Depending on the English translation, Marcus’s style is not viewed as anything regal or belonging to royalty, but rather a man among other men which allows the reader to relate to his wisdom.